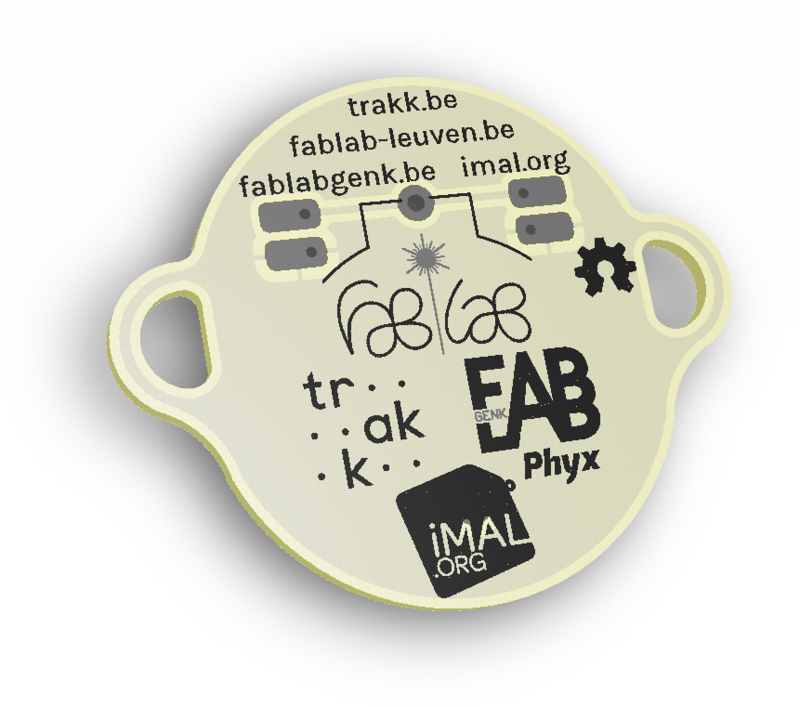 Small Belgian company that does contract and open-source work for hire. 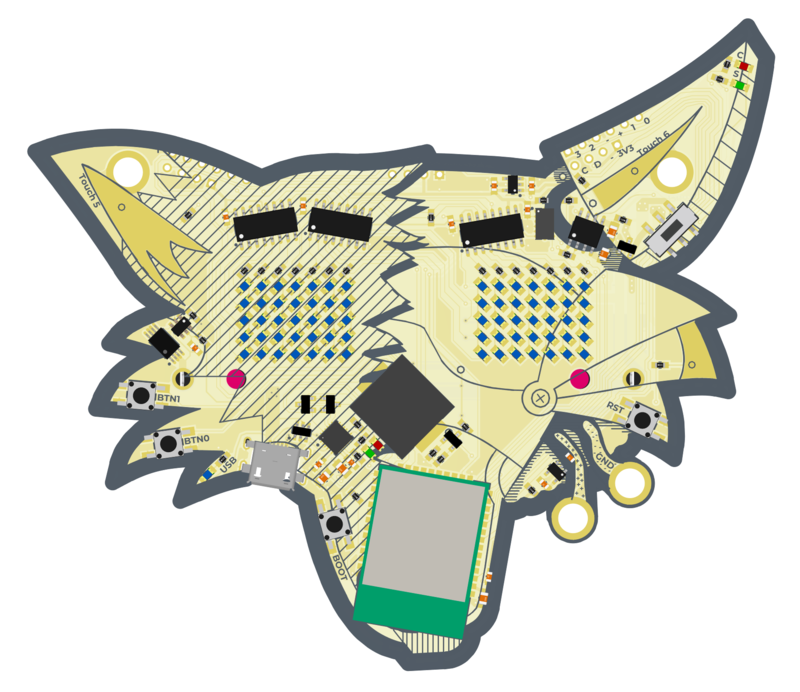 A badge based around the ESP32 for Fri3d Camp 2018. 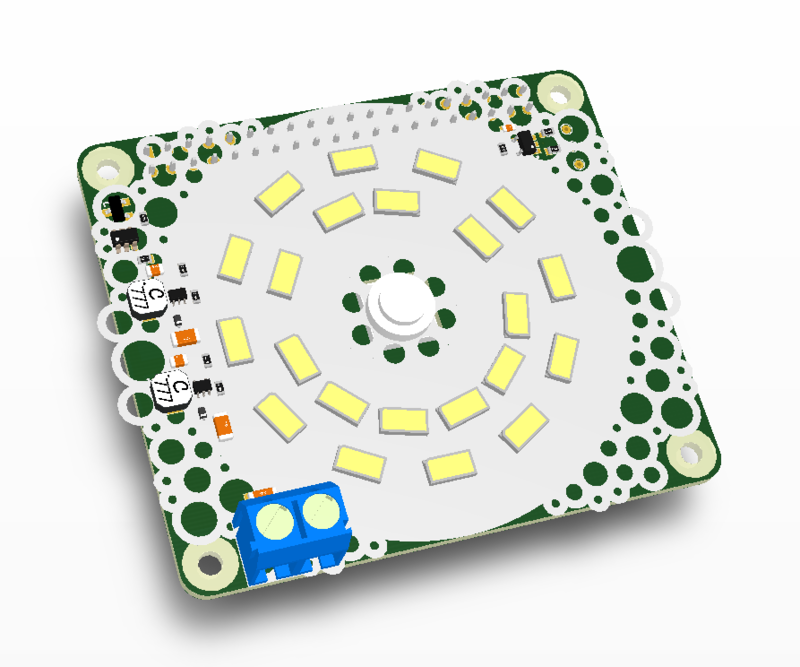 A metal core LED ring that fits the RPi Zero and Rpi Camera. 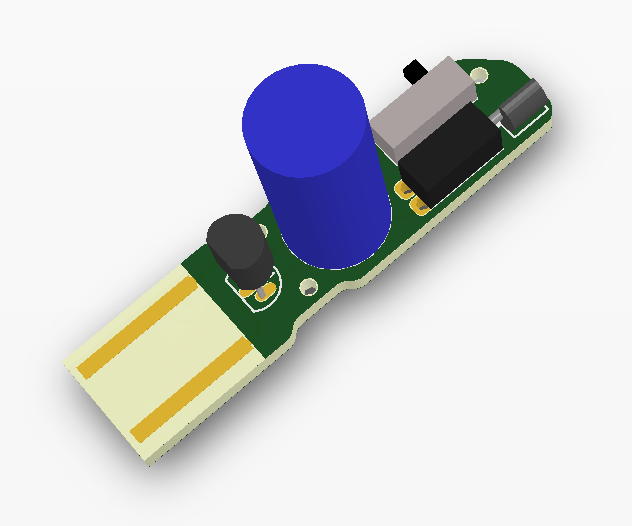 LS and FS USB Isolator. A low cost, easy to use FM radio. 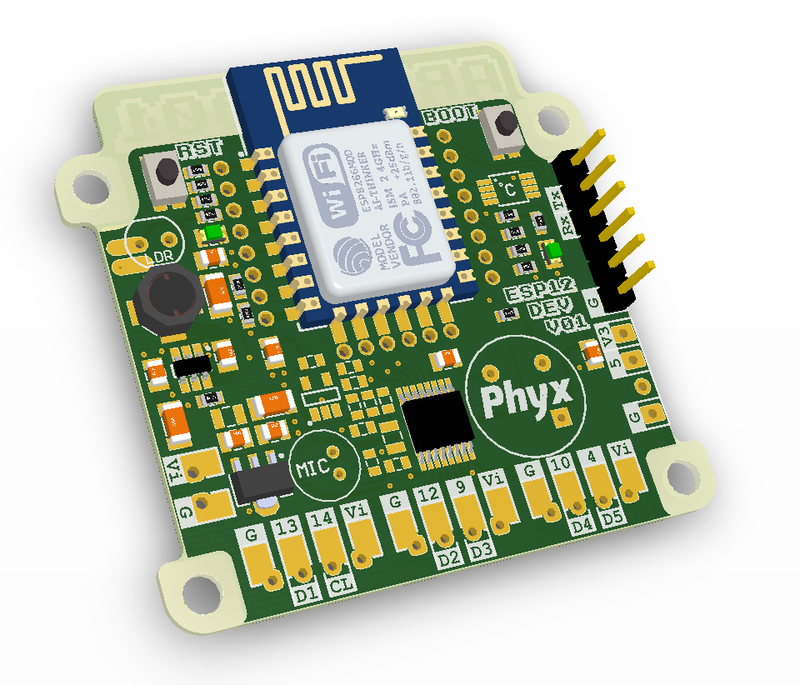 A flash ring for your Raspberry Pi. DIY Kit to use for a soldering workshop with kids. DIY kit for an USB powered vibration robot. 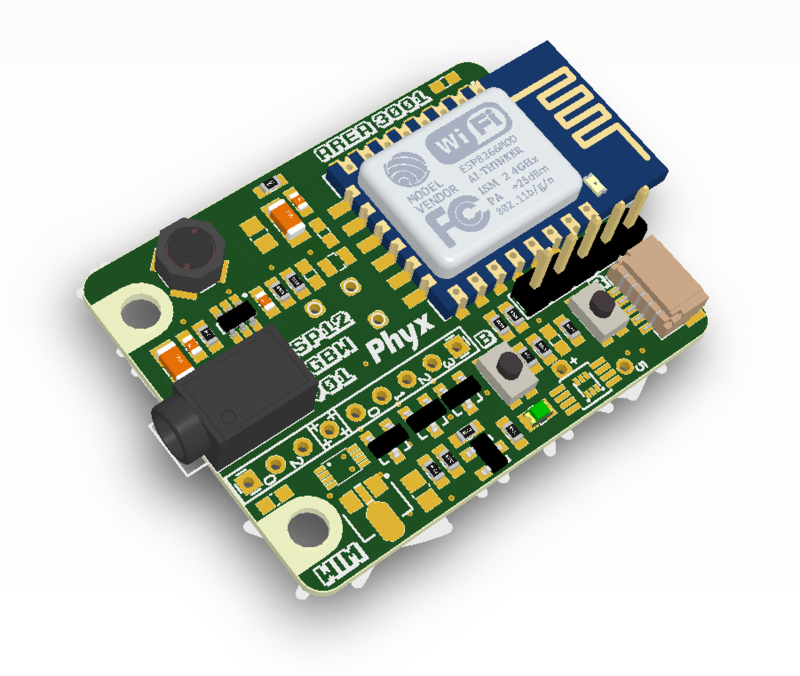 A development board for the ESP12 and ESP12E WiFi modules.